Time to downsize? 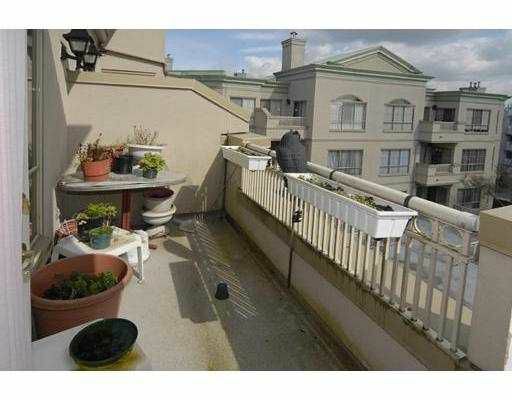 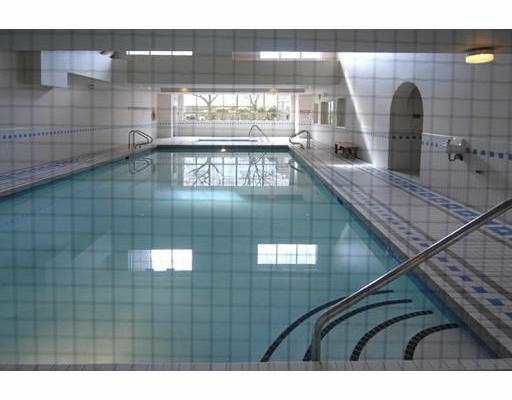 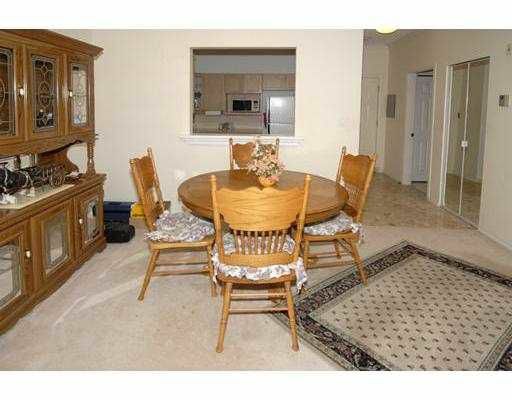 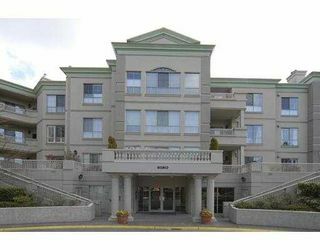 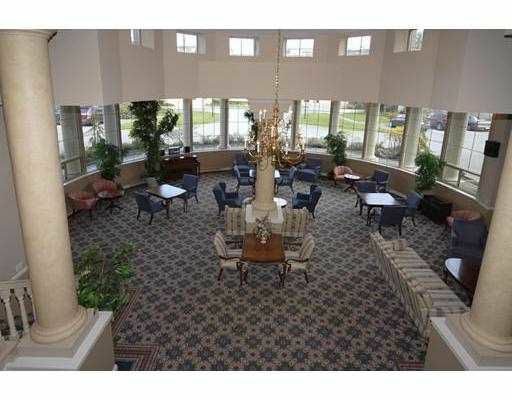 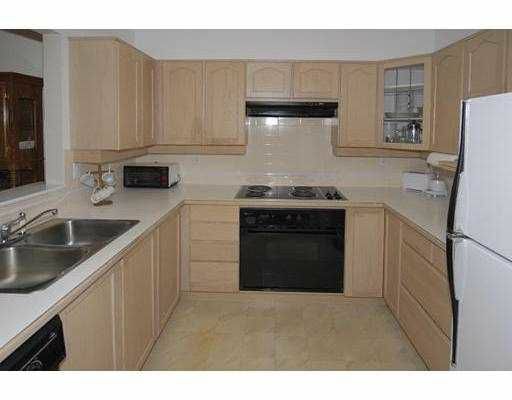 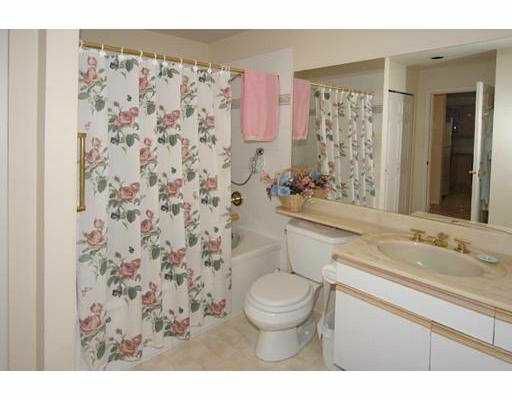 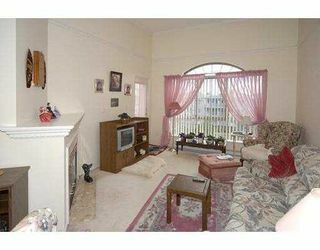 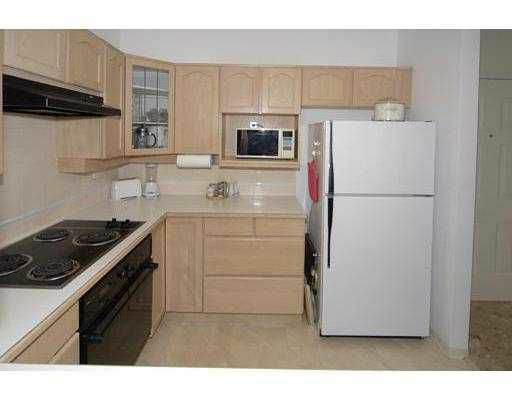 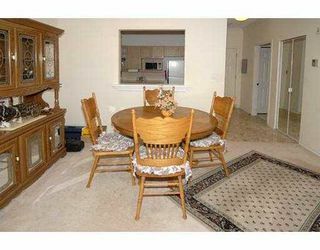 How about this Large 1-Bedroom, Top Floor Unit in sought-after Queensgate. 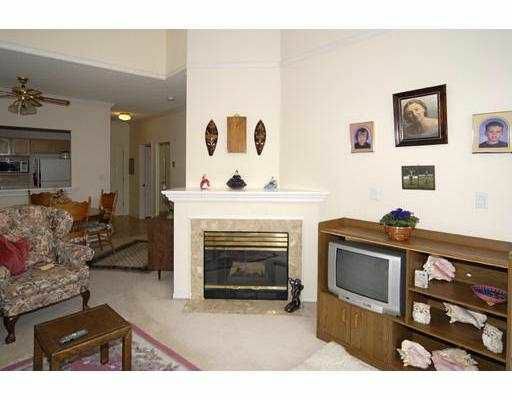 High ceilings in living room, bright east-exposed onto greenspace, close to elevator, storage locker, 1 parking. Adult oriented. Easy to view.